Introducing Jo Siffert to Porsche fans can be considered a time of waste. Most of the people interested in Porsche and its sportscar history have a very good knowledge of who Jo Siffert was and what he meant for Porsche and what Porsche meant for Jo Siffert. So you might think a book on this Swiss race legend is useless. 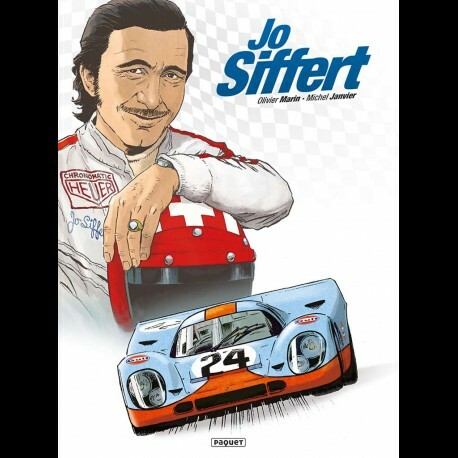 Well the comic book “Jo Siffert” by Olivier Marin & Michel Janvier prove the contrary. First of all, the life of a race legend is not always published by means of a comic book. And that’s exactly what makes this book so interesting. 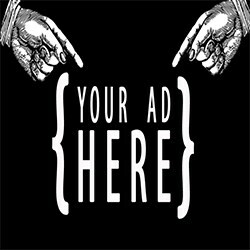 It is clear that the illustrations are very accurate and drawn by the hand of a talented artist. The family of Jo Siffert, son Philippe and daughter Veronique, helped the authors by delivering the texts for the comic book. Each of the most important facts in the career of Jo Siffert is told by means of a short comic : how he started racing, Jo Siffert as a business man, the 1967 world record run in the Porsche 911R in Monza . Many of the pilots Jo Siffert teamed up with or fought fearce battles with on the track, tell in short words what Jo “Seppi” Siffert meant to them. Even though the book is only available in French, I don’t see any reason why a sportscar fan or a Porsche aficionado should not have it book in his library. Nevertheless we hope there will be a English translation available soon, so more people can enjoy this great comic book.